The Amma Center of Michigan in Ann Arbor, Michigan was inaugurated in 1997. The center is located on a 54 acre property just 5 miles away from downtown Ann Arbor. 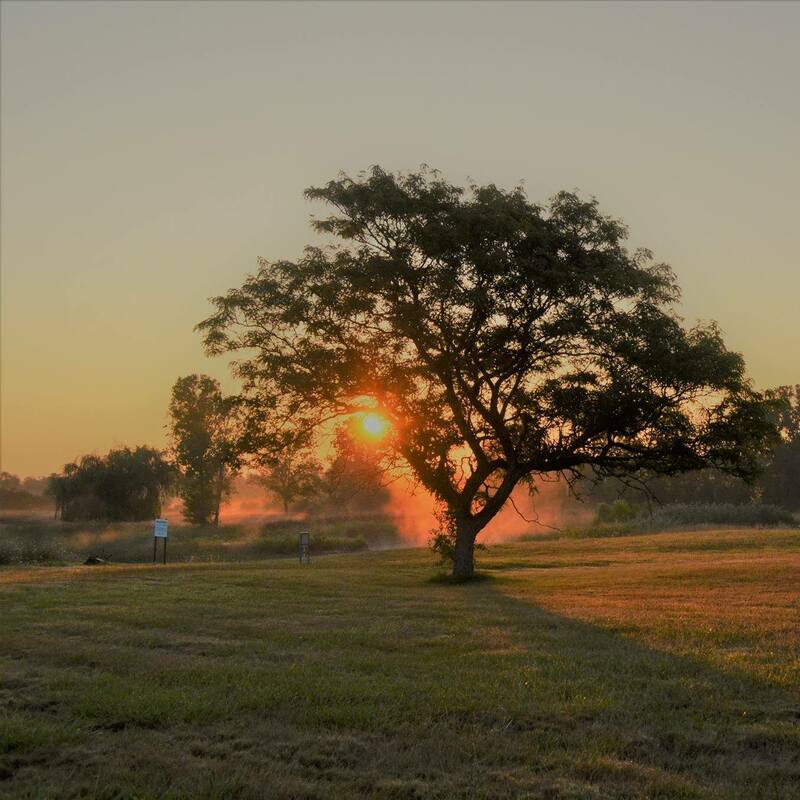 The property is home to Amrita Farms, a 1500 tree apple orchard, established to protect biological resources such as native flora/ fauna, oxygen and deep groundwater reserves of surrounding area. There is also an ashram on site which is able to house visiting devotees during special events. Please contact our office for further information. Since 1997, weekly satsangs have been going on every Saturday. Programs and events are held throughout the year for an active and diverse community. WHO IS THE MICHIGAN CENTER COMMUNITY? Michigan Center is the physical home to a small group of residents, and the spiritual home for hundreds of people from Ann Arbor, the metropolitan Detroit area, as well as the greater Midwest. On Saturdays, everyone comes together to participate in service opportunities and attend programs. This wider community also participates in special events throughout the year, including spiritual retreats, environmental workshops, and holiday celebrations. People also meet regularly in local area small community groups, called satsangs, for spiritual upliftment and connection. Saturday programs are the best way to experience the range of activities that Michigan Center has to offer. Saturday mornings start with Seva (selfless service), working on projects around the ashram property. Anyone can drop in and lend helping hands, lunch and chai are served to all. For those who would like to immerse themselves in ashram life, overnight stays can be arranged during a Special Programs. Stay in touch from wherever you are by joining our mailing list to get updates about programs and events. In the months before Amma's visit, there is always much excitement as volunteers prepare to receive Amma. All of the setup and care of the grounds and facilities is done by volunteers. 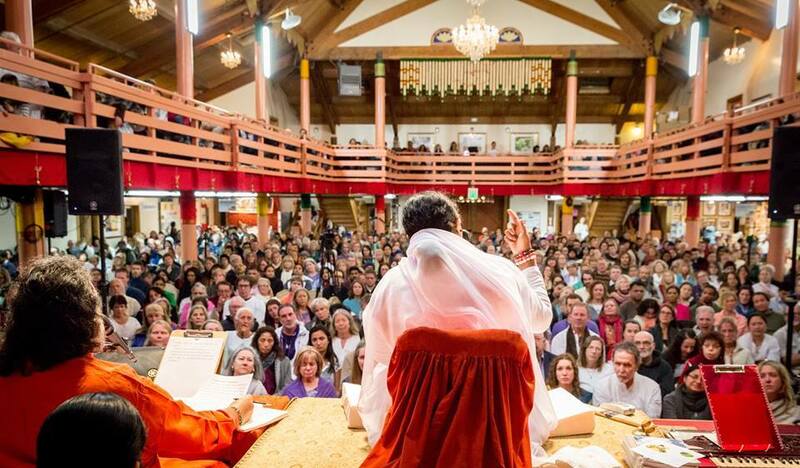 To inquiry about Amma’s next visit to Michigan, please continue to visit our webpage of events.